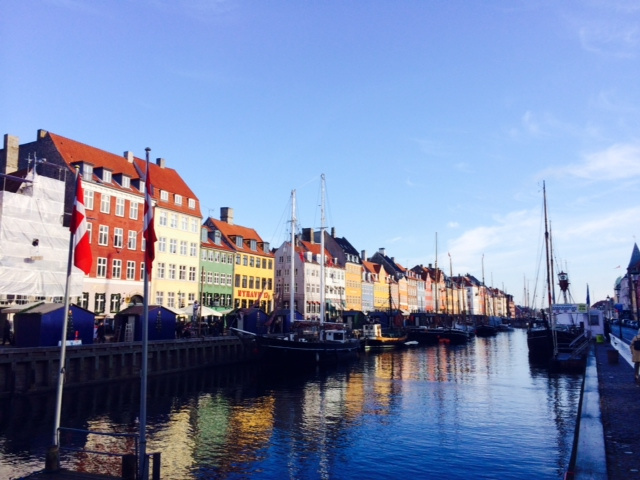 Love Home Swap's Head of Product, Chris Watson, recently returned from a home swap in Copenhagen, Denmark. 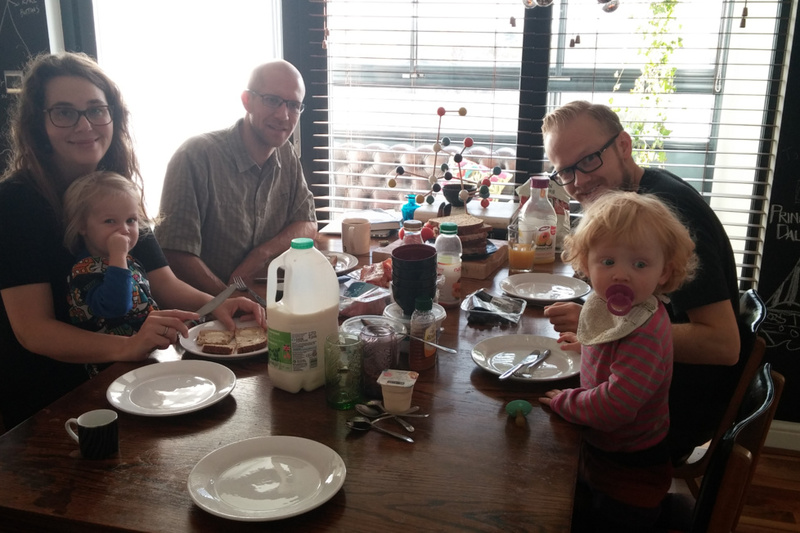 He shared a few thoughts on his trip and organising a home exchange holiday through the site he manages day to day. 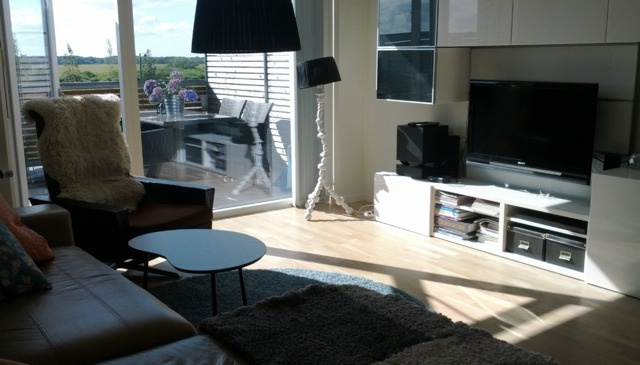 I decided to take a dose of the company's own medicine this autumn and swap my home just south of the river in Forest Hill, London for a lovely home in Ørestad, Copenhagen. After a jam-packed summer, all my friends and I could think of was our need for a holiday. Driven by my desire for holiday destinations within greater Europe, I found myself looking for potential holidays in the Scandinavian region. 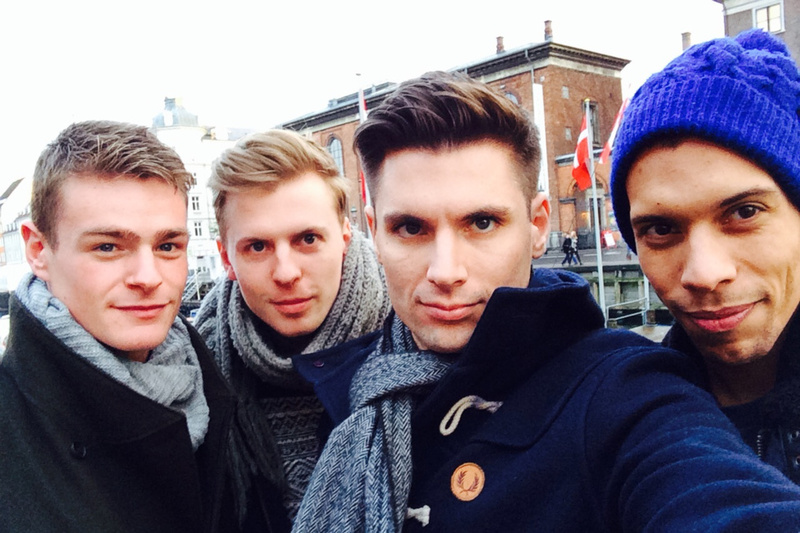 So, why Denmark you ask? Quite simply; I'd never travelled to Scandinavia; its architectural wealth and it's less than two hours away. So began the search for a suitable match on the Love Home Swap website. 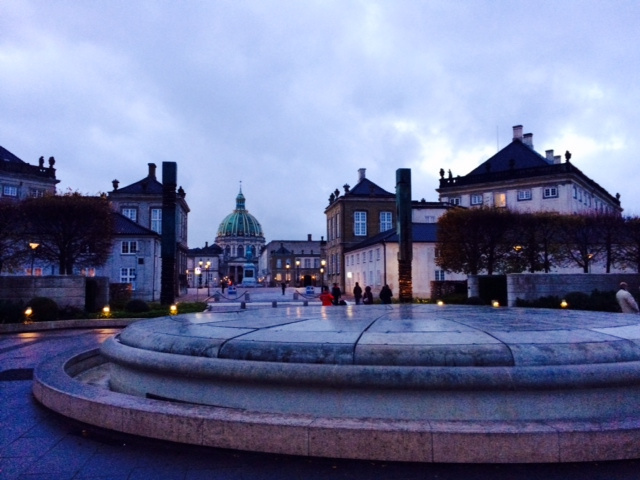 I knew that I wanted to be in and (or) in close proximity of Copenhagen, the capital city and cultural hub. The perfect swap came in the form of Marianne. 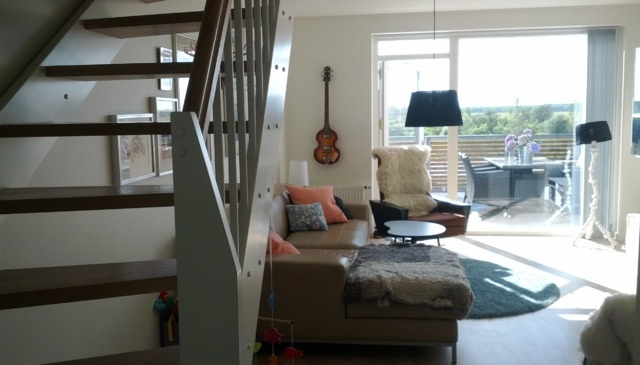 Her home is a waterfront, 3 bedroom, two storey house in Ørestad, Copenhagen with a terrace and balcony. I'd describe it as of modern design with personal touches that made it feel 'lived in'. Our correspondence comprised a total of six emails through which we discussed the finer details such as our flight plans, our homes and the exchange of house keys. And so we were off! It's the afternoon of the 6th of November, 2013 and we've arrived at Copenhagen Airport - Kastrup. It takes a whole five minutes to get to Ørestad and, as soon as we were settled in later that evening, about fifteen minutes to get into Copenhagen. Already, Ørestad was looking good in the location stakes. 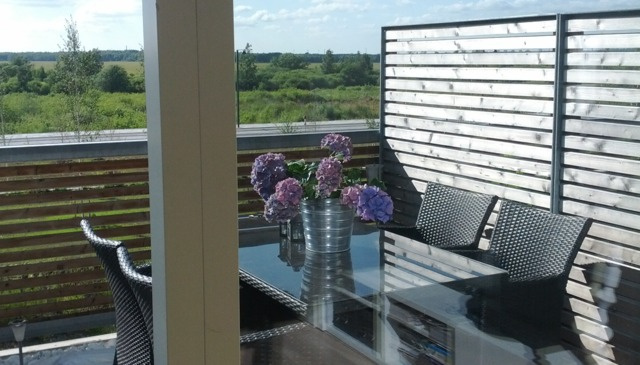 Ørestad is a relatively new area on the fringes of an ever expanding Copenhagen with all the perks of both a modern establishment and the quaint countryside as it is near a nature reserve. Within the area we visited the 8 House; an architectural development awarded the Housing Building of the Year at the 2011 World Architecture Festival and Bella Sky Hotel, the largest hotel in Scandinavia. Here we had a drink at the Bella Sky bar on the 23rd floor looking out over Copenhagen. In Copenhagen, we had more of a mix of the old and the new with visits to the Danish Houses of parliament and The Little Mermaid as well as a visit to Freetown Christiania, an infamous somewhat self governing commune in the heart of Copenhagen and my favourite of the trip, the Design Museum which satisfied my appetite for all that is classic, retro, interior design. No trip would be complete without mention of the location's cuisine. Albeit on the pricey side - as most of Scandinavia's 'dining out' scene is known to be - I can confirm that it is good value for money with the constant use of fresh produce and a cuisine that is sure to exhilarate anyone's taste buds. Besides, after saving roughly $1,500 in accommodation costs by swapping, one was inclined to live a little! 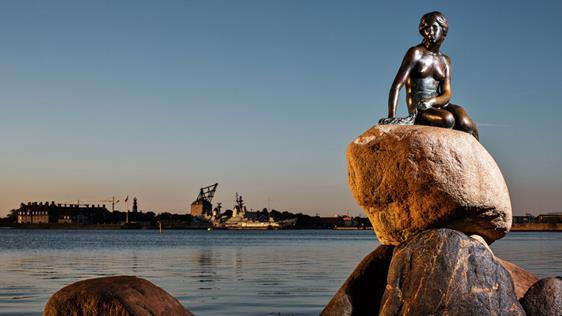 All in all, I regard my four day trip to Copenhagen and especially my swap with Marianne as a success and would recommend both to anyone thinking about it. I am, after all, already planning my next swap for spring 2014. 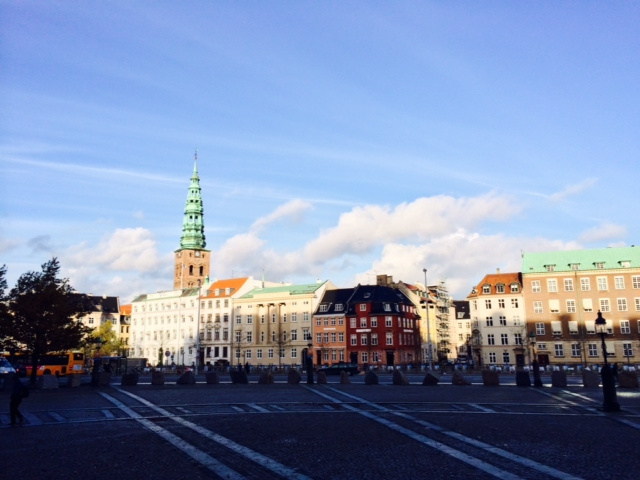 Check out Marianne's home or other homes available for home exchange vacations in Copenhagen.